Rather rare ramblings of a freelance designer. I'm known for my strong design thinking and passion for grass roots design and an advocate of the agile methodology. Google Chrome, lack of transparency and security with keychain passwords. Your iPhone is watching you. 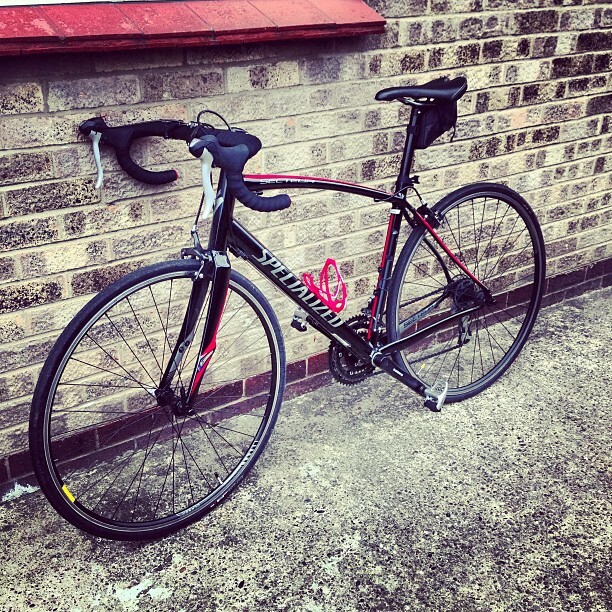 I’ve started cycling. Cycling is the easy bit. Well, I’ve been cycling for years but last year I bought a new road bike and hit the tarmac. It’s great. As I’ve been watching the tour this week and seeing the thousands of spectators, it made me think of the dangers and hostility cycling brings. 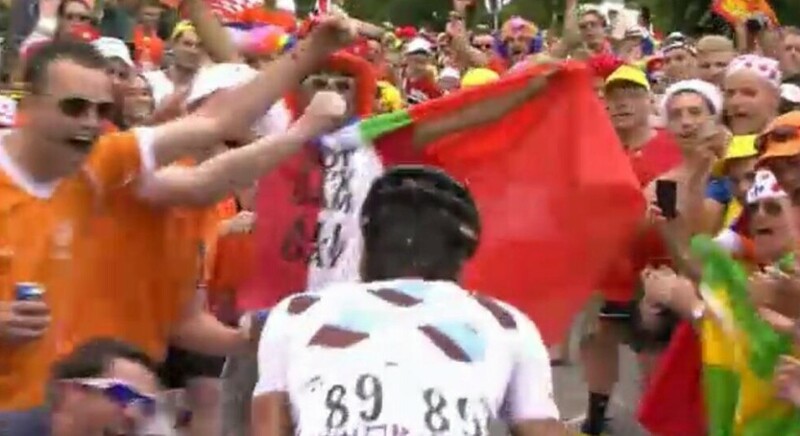 I often feel sorry for the cyclists on Le Tour as sometimes, fighting the spectators becomes a bit of a hindrance. See Christophe Riblon pushing his way through the thousands of people cheering on. It almost looks impossible to get through. I saw Riblon have to push fans out of his way from knocking him off his bike shortly before winning a punishing Stage 18 of Le Tour. It’s a similar story in the real world, but not as flattering. I was out only last week, riding on a pot hole infested road in Rotherham when a Silver Ford Focus came flying round the corner after nearly knocking a friend I was riding with off his bike then narrowly passing myself. The car threw copper coins at me as I was cycling. You can’t avoid them but the roads are a dangerous place for cyclists. A few weeks later another car flew close past me and screamed out of the window as they got within a foot of me. Some beep their horns, some shout abuse out the window. If it’s not abuse, it’s incompetence. Drivers coming too close or overtaking in stupid locations. I was following a car at the same speed, close behind it, and the car behind me felt the need to overtake me. He was going nowhere, ended up heard first towards an oncoming car, slammed the brakes on and fell behind. Complete idiot. He obviously thought it was my fault. I still love the cycling, it’s mega liberating and great when you get a good rhythm going but the most dangerous part is often the idiots who drive on the roads. I love my car, but riding on the road on a bicycle opens your eyes to how scary it is when you’re riding on two skinny tyres.